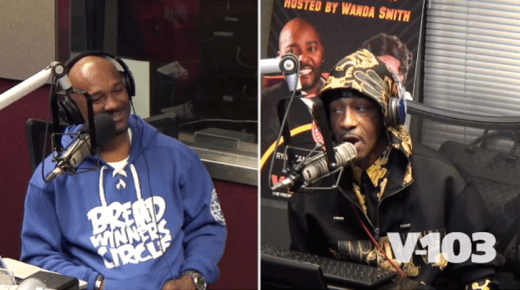 Press Play: 2 Chainz Discusses the Death of Bankroll Fresh, Charity & The Tooth Fairy! 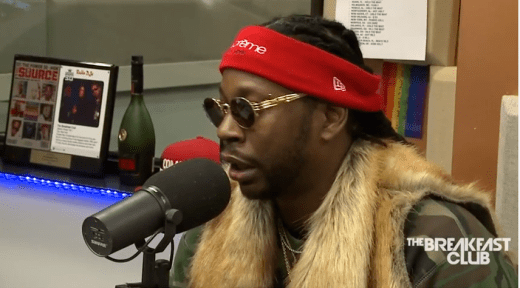 2 Chainz drops by The Breakfast Club to chat about several things ranging from the death of up and coming rapper Bankroll Fresh to raising children to being a loner. If you are a 2 Chainz’s fan this is an interview you definitely need and will want to check out. EXCLUSIVE: Draya Michele Talks TV One’s “Here We Go Again” & Running a Successful Business! 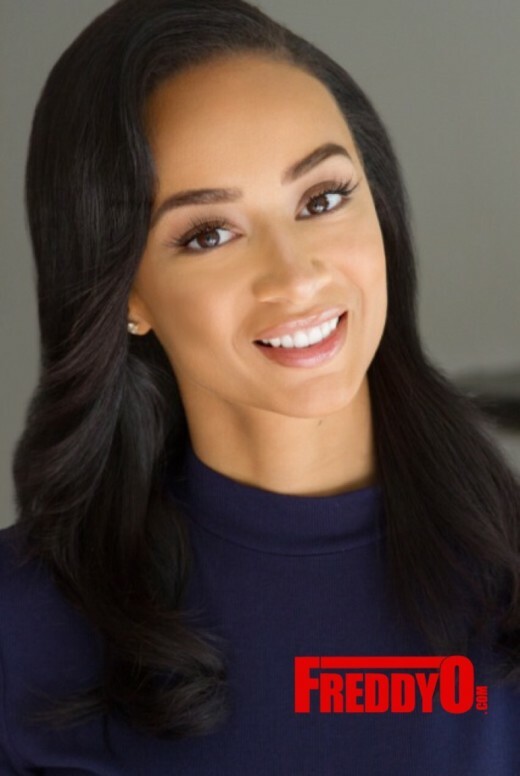 I had the pleasure of chatting with the beautiful reality star turned business mogul extraordinaire Draya Michele over lunch today to talk about her special appearance on TV One’s new sitcom “Here We Go Again” and life after reality television. Morgan Freeman Talks Weed & Money with Larry King! 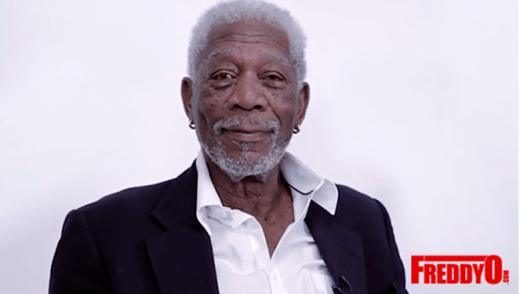 Actor Morgan Freeman opens up about being picky about his weed and doing roles for the money. This is a glimpse of Morgan Freeman that most of us hasn’t seen and it’s quite amusing. Katt Williams have been in the new recently after getting in trouble in Gainesville, Georgia after assaulting a clerk at a pool supply store, getting arrested, and then calling Kevin Hart a puppet. Then he made a surprise appearance at V-103 to chat it up with the homie Big Tigger. 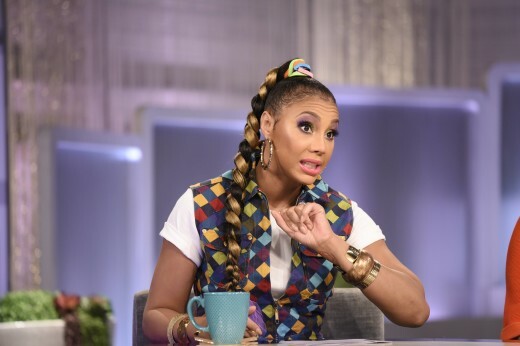 Tamar Braxton Calls Donald Trump Out for Being a Racist on The Real! My girl Tamar Braxton has never been one to mince her words and she’s coming for presidential hopeful Donald Trump’s neck on an upcoming episode of The Real. I was watching the news this morning and he was ranting and I said to myself “This sucka is a plumb fool.” glad to know my girl Tay Tay agrees. French Montana’s Beef is with the Grammys not Kendrick Lamar! 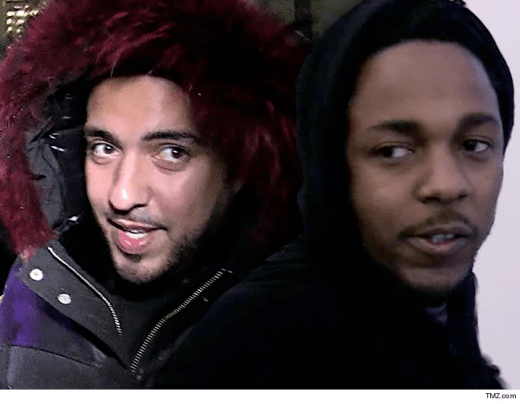 Rapper French Montana wants to clear the air he has no beef with Kendrick Lamar his issue is with the Grammys.